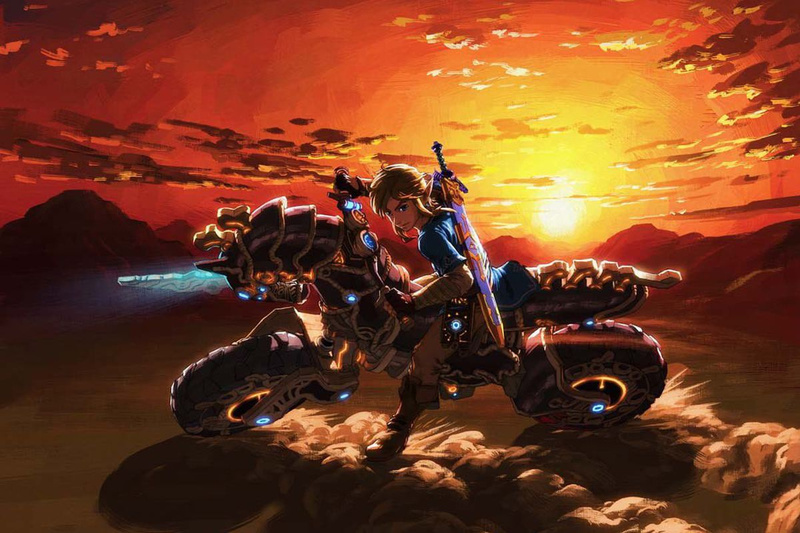 The Legend Of Zelda: Breath Of The Wild was brought to a touching conclusion in the latest, and final, DLC The Champions' Ballad. Not only did this tie up all of the loose ends in the plot, but it also provided a challenging new dungeon, oodles of side quests and stuff to unlock, and your very own divine beast, the Master Cycle Zero. There's a lot of content here for just a single DLC, and you might find yourself feeling a little overwhelmed when planning how to tackle it. You might even struggle to beat it. That's why Nintendo Life is here though, to help you conquer all challenges and unlock that tasty new motorcycle. So without further ado, here's our complete guide to beating The Champions' Ballad DLC once and for all. 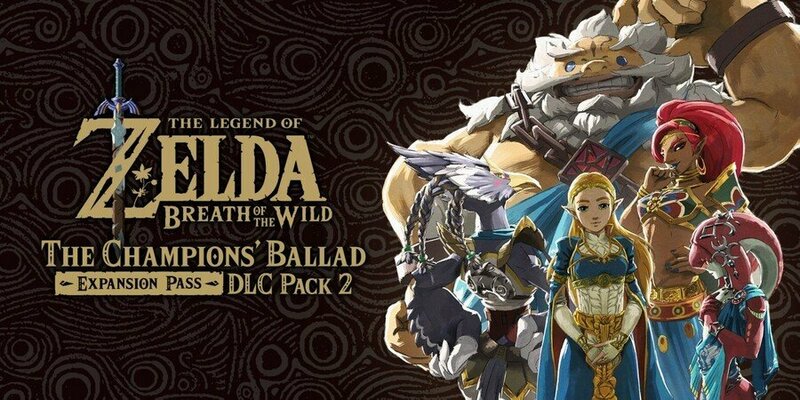 Before you even think about starting the Champions' Ballad, make sure you've first installed the DLC. If you haven't bought it yet, do so from the eShop then press start on the Breath of the Wild icon, hit 'Software Update' then 'Via the Internet'. This will download the DLC so you can start it as soon as you boot up the game. You do have to defeat all four divine beasts though, so make sure you've done so to avoid disappointment. That's the only requirement, thankfully. You don't have to beat Calamity Ganon or anything like that. 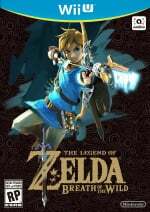 The Champions' Ballad DLC is split up into six separate challenges that you must beat to complete it and unlock the Master Cycle Zero. 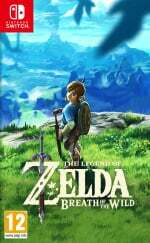 Here's a list of the challenges in order, including links to the full walkthroughs.